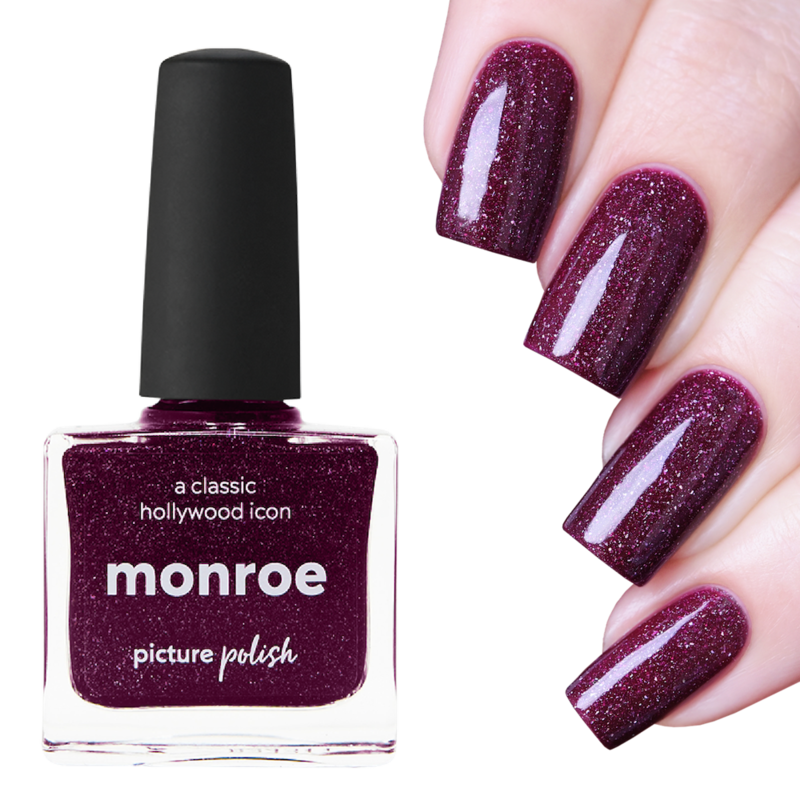 Nail polish Monroe is a berry red holographic nail polish with holo flakes and will dry smooth on nails. Create a Marilyn inspired berry red manicure with nail polish Monroe. Clean nails before use. Apply base coat. Shake nail polish Monroe and apply two (2) coats for complete coverage. Finally apply Looking Glass Top Coat for a super gloss finish. Exactly what I expect from a PP holo - depth, pigmentation and a colour that you won't be able to find anywhere else. This leans a little more purple, which I love as most of my polishes are in the (dark) purple and blue family. The formula is easy to work with and the polish lasts on my nails - I have a very manual job so getting 4 days of out polish is huge! 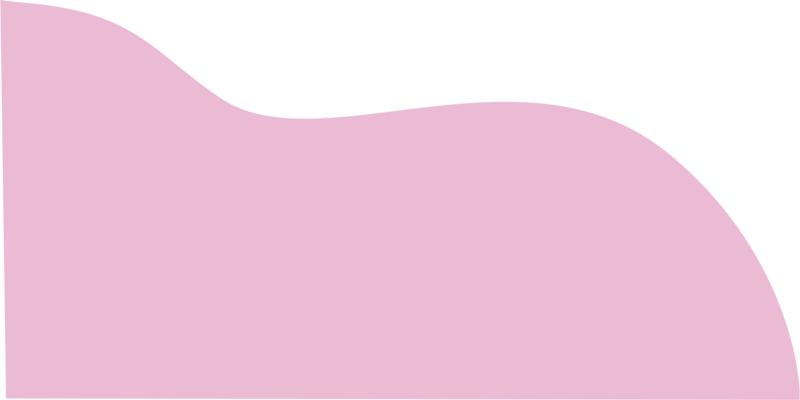 Other brands are sometimes lucky to last a day before chipping. This is what PP are famous for, and why I'll continue buying from them. Exactly what I expect from a PP holo – depth, pigmentation and a colour that you won’t be able to find anywhere else. This leans a little more purple, which I love as most of my polishes are in the (dark) purple and blue family. The formula is easy to work with and the polish lasts on my nails – I have a very manual job so getting 4 days of out polish is huge! Other brands are sometimes lucky to last a day before chipping. This is what PP are famous for, and why I’ll continue buying from them. INCREDIBLE! This was my first picture polish and i am amazed. Fantastic coverage in two coats, no chipping and the depth of colour is just beautiful. I have literally hundreds of polishes and this is the best formula ever. Absolutely love it, it even outclasses OPI and that is saying something. Congratulations picture polish, so proud you are Australian! Will definitely be spreading the word to all of my nail polish loving friends.